Digital transformation is the change related to the application of digital technology in all aspects of human activities. This type of transformation means that digital usages will enable new types of creativity and innovation in a particular domain, instead of simply enhancing and supporting the traditional methods. Digital transformation’s definition can be as simple as going paperless, affecting individual businesses and whole segments of the society, such as government, art, mass communications, science, and medicine. 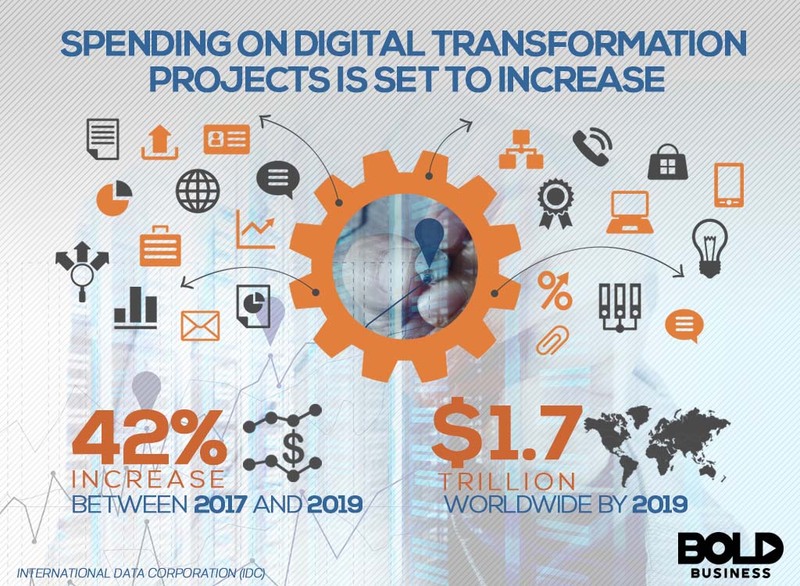 A new report from the International Data Corporation (IDC) projected that spending on digital transformation by the end of 2019 will reach $1.7 trillion worldwide, a 42% increase from the 2017 spending for the industry. It is a clear sign that companies are moving forward to digital as shown by their increased spending, although a large percentage of companies are still at the early stage of maturity. This is a confirmation of a similar study conducted by Harvard Business Review and Microsoft, as elaborated below. Businesses, in particular, will approach digital transformation for its inherent benefits and in order to be competitive with the new breed of digitally native competitors – companies formed in the digital age with main focus on digital technologies. IDC’s predictions represent the current thinking on the need for businesses to digitally transform in order to be competitive and to embrace the digital economy. But while many companies, especially the big ones, are inching towards digital capability, there are still those that will not be able to transition to the status of a digitally native organization. The IDC report included a prediction that by the end of 2018, 40% of business organizations will have fully digital leadership team. By 2019, digitally transformed businesses will generate almost half of their revenue from future commerce business models, while 40% of digital transformation efforts will utilize artificial intelligence (AI) or cognitive capabilities. Analysts estimate that by 2020, 60% of businesses will have an organization-wide digital platform strategy. A study conducted by Harvard Business Review and Microsoft showed that 75% of business leaders envisioned their companies to accomplish digital transformation within the next three years, although many of them do not have yet a full strategy for the transformation. The concept of digital transformation is like digitalization, or even a next step in optimized workflow automation. The pace that most companies approach digital transformation has been slow even if large companies have been claiming that they have started the journey to digital transformation. 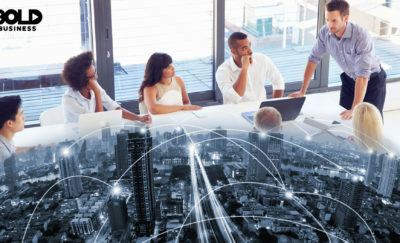 The society as a whole is moving towards digitalization with the investments pouring on the development of the Internet of Things (IoT), together with innovations in the fields of robotics, connectivity, AI, digital biology, bioengineering, and more. It is undeniable that the fourth industrial revolution is upon us. 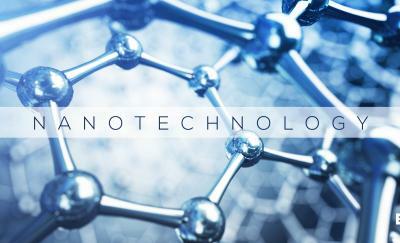 It is a fusion of the technologies that blur the lines between physical, digital, and biological systems. The new industrial revolution promises to drastically alter the way people live, work, and relate to one another. The fourth industrial revolution will be a disruptive force on how people, and especially business organizations, approach digital transformation. Businesses, in particular, will approach digital transformation for its inherent benefits and in order to be competitive with the new breed of digitally native competitors – companies formed in the digital age with main focus on digital technologies. It is a fact that digitally native companies are outperforming the traditional companies which have a slow approach to the digital playground. Digitally native companies, such as Amazon, eBay, and Netflix, have streamlined their operational processes and provided improved customer experiences.